ISUtrecht is a member of the Dutch International schools (DIS), a group of over twenty schools providing internationally oriented primary and/or secondary education, known in Dutch as Internationaal Geörienteerd Onderwijs. This Dutch government initiative was established in the 1990’s to offer state financed educational provision to help meet the needs of the expatriate community. The subsidy allows the Dutch International Schools to offer high quality international education at competitive costs. 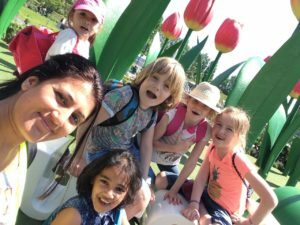 Being an official Dutch International School means ISUtrecht is accountable to the Dutch Ministry of Education regarding the quality and provision of its educational programmes. Please watch this great film about the Dutch International Schools.